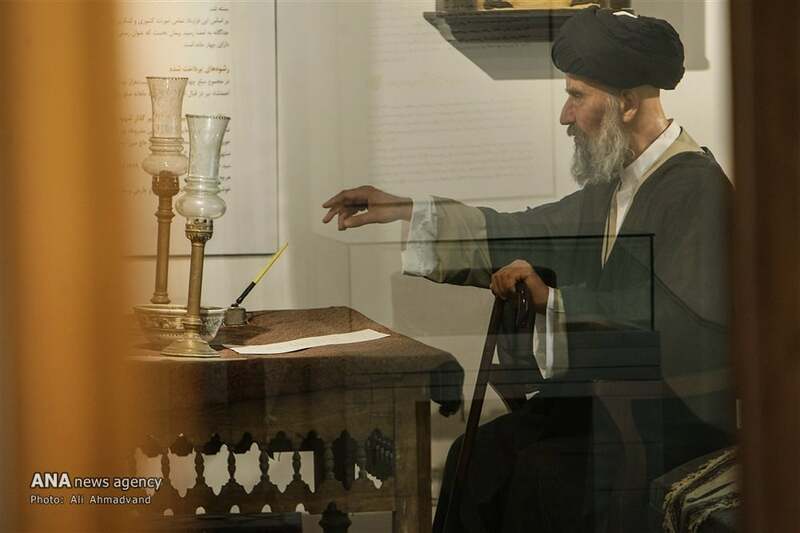 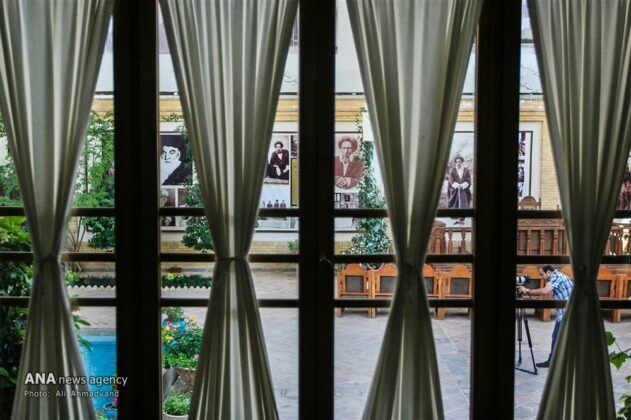 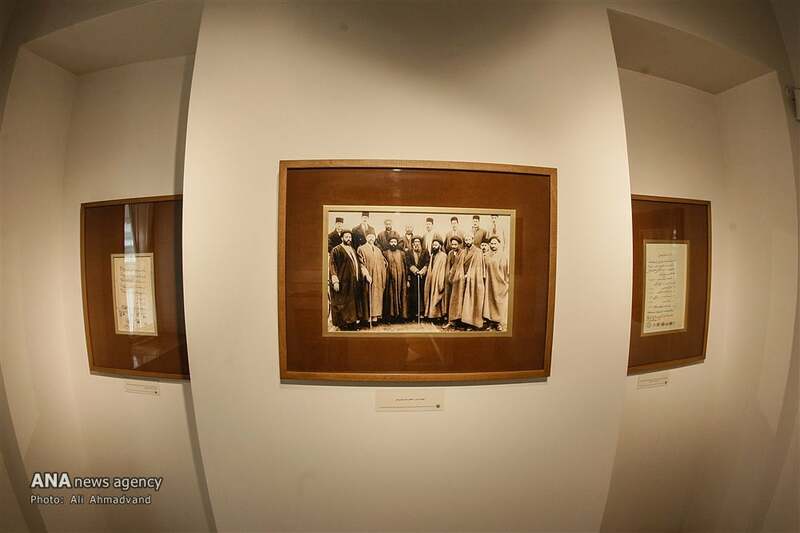 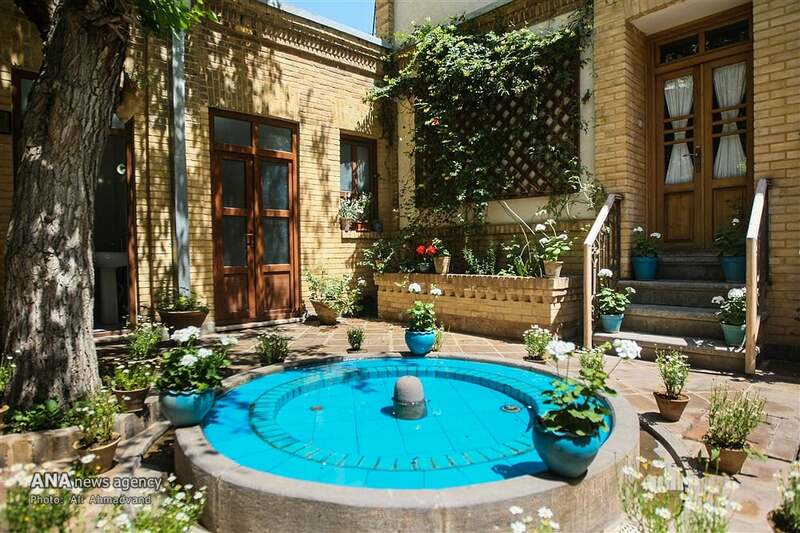 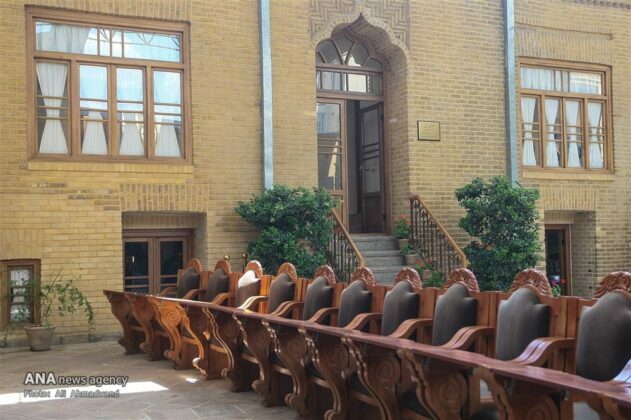 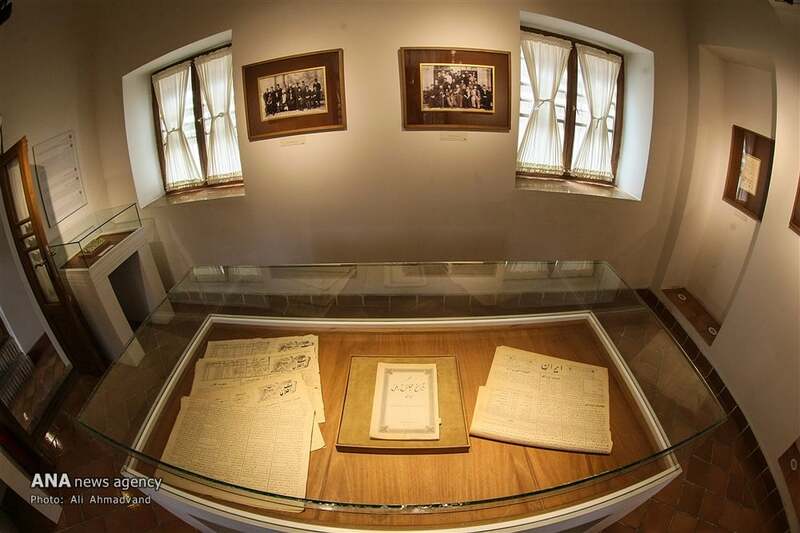 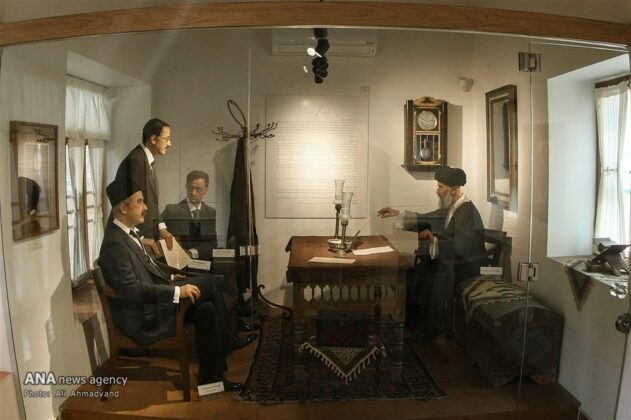 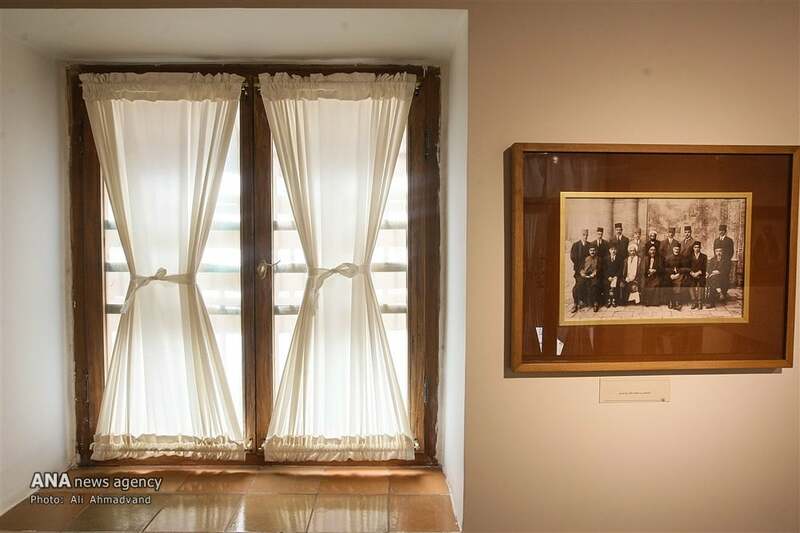 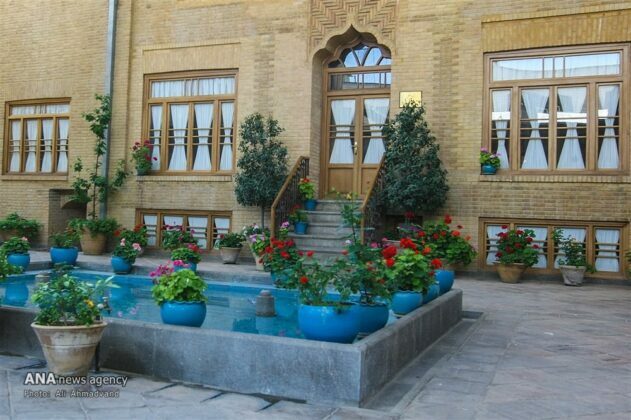 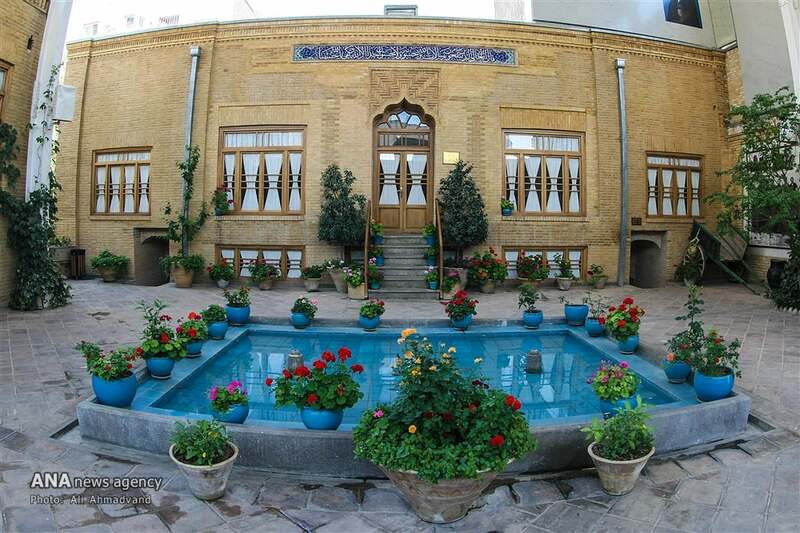 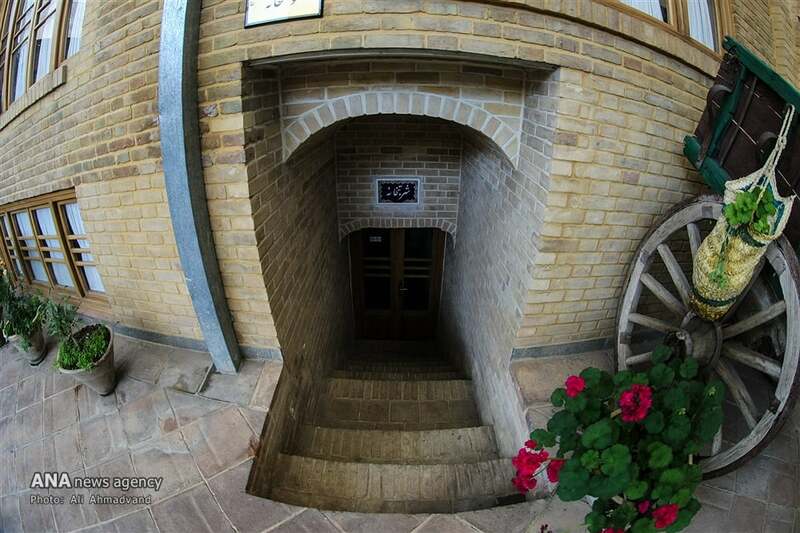 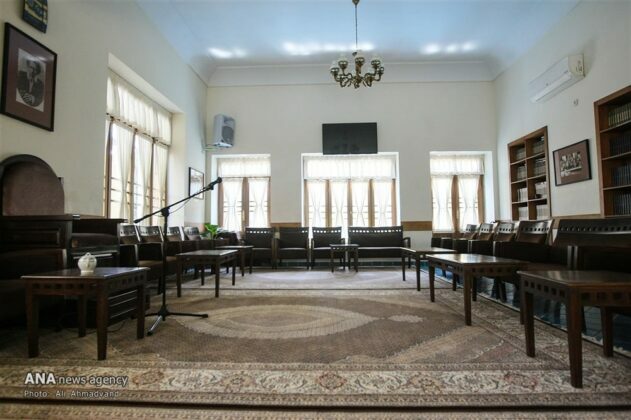 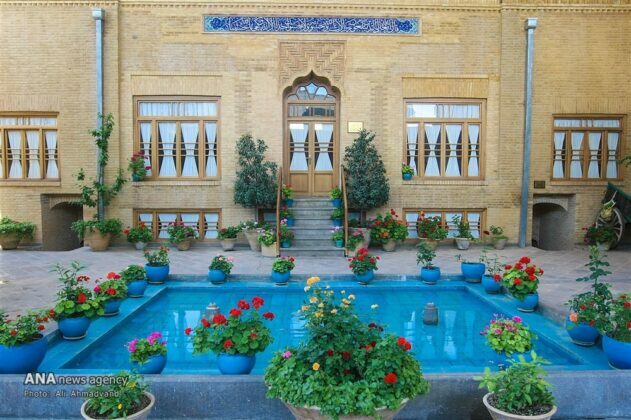 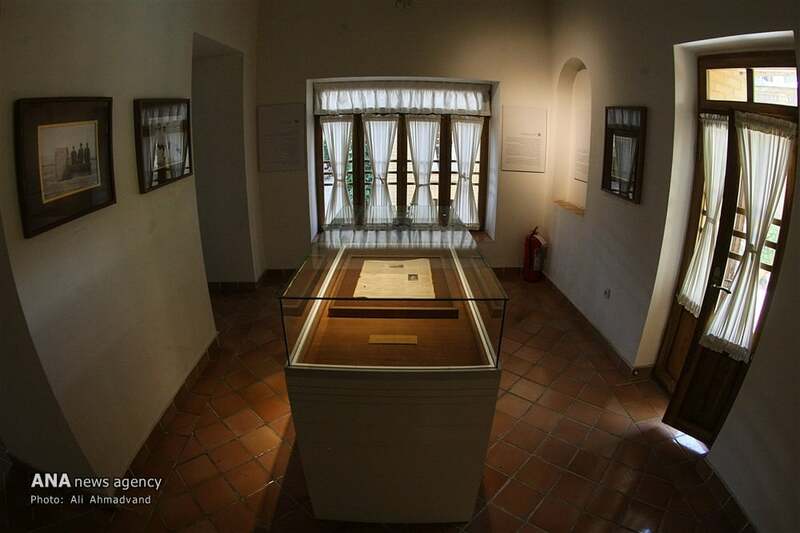 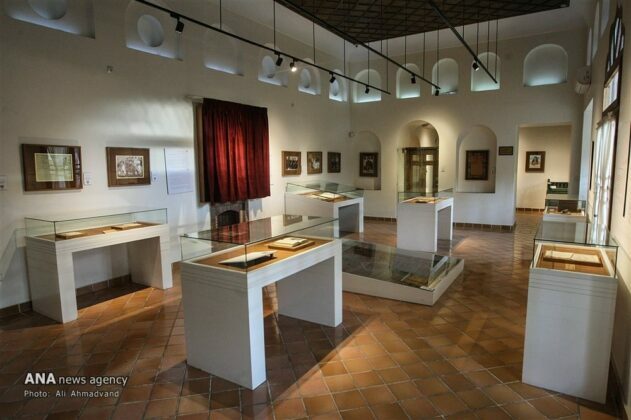 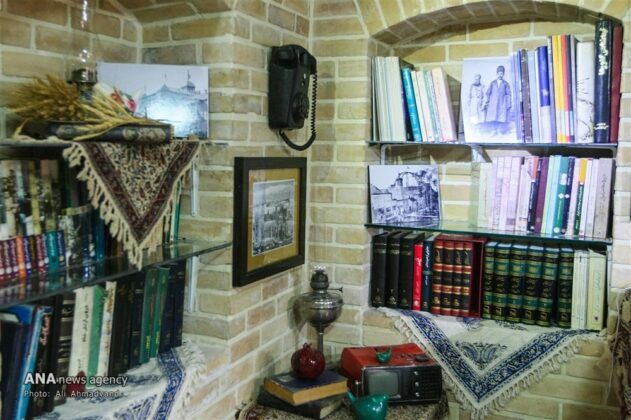 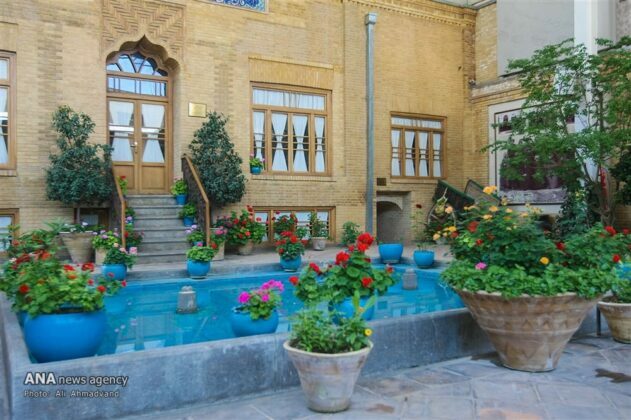 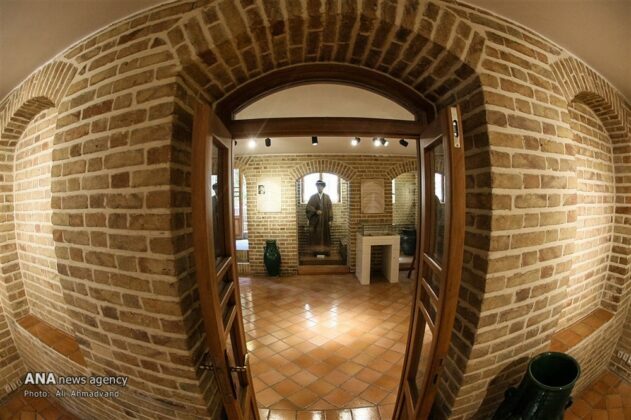 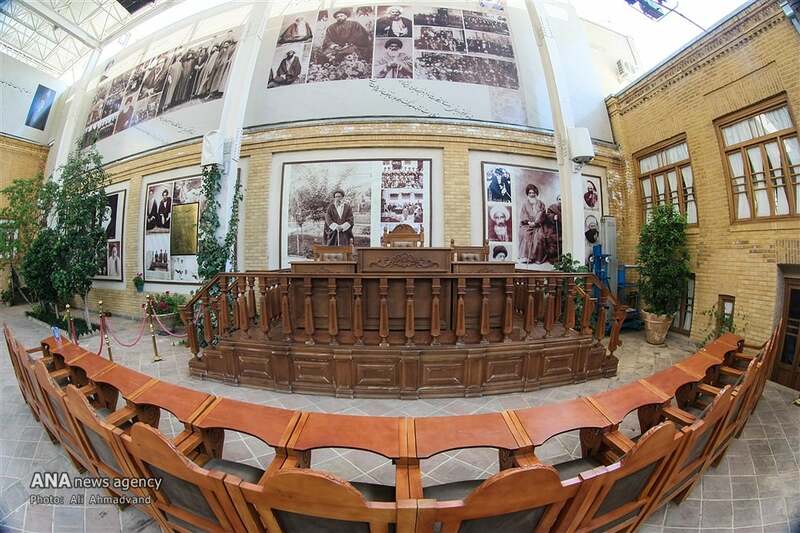 The house of Ayatollah Seyyed Hassan Modarres, a prominent Iranian lawmaker in early 20th century, is a historical building in central Tehran which has been rebuilt into a house museum. 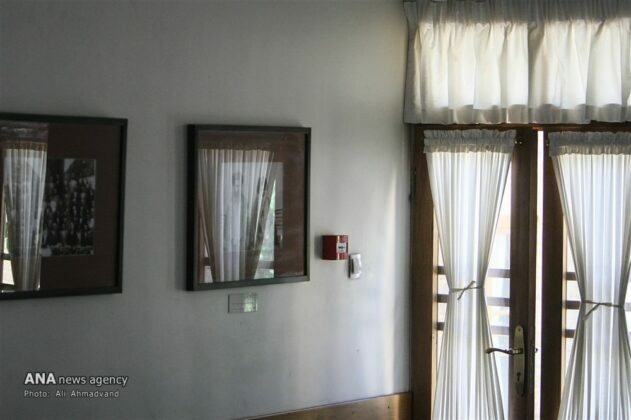 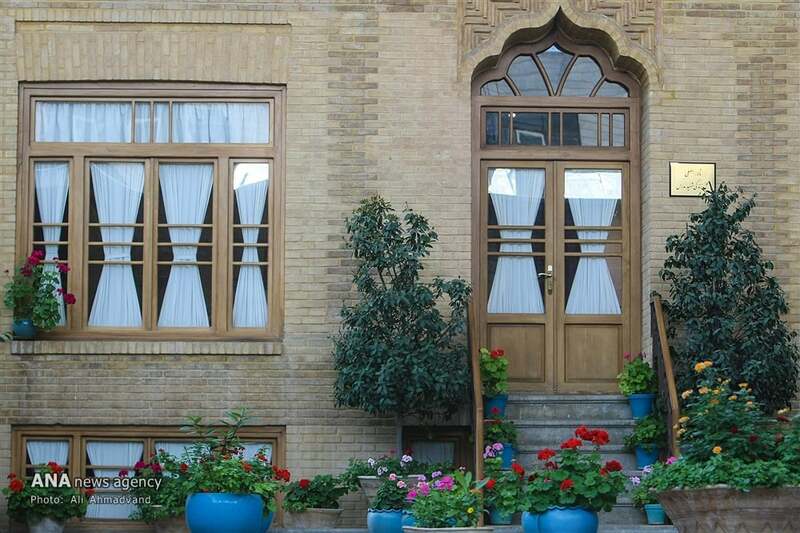 The house was purchased by a philanthropist named Mohammad Ansari in 2014 and restored into its current form shortly afterwards. 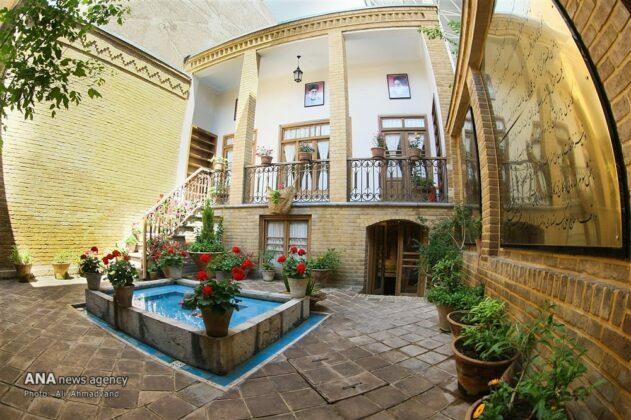 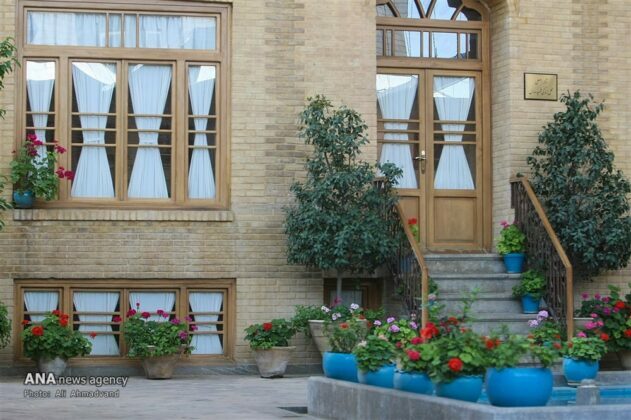 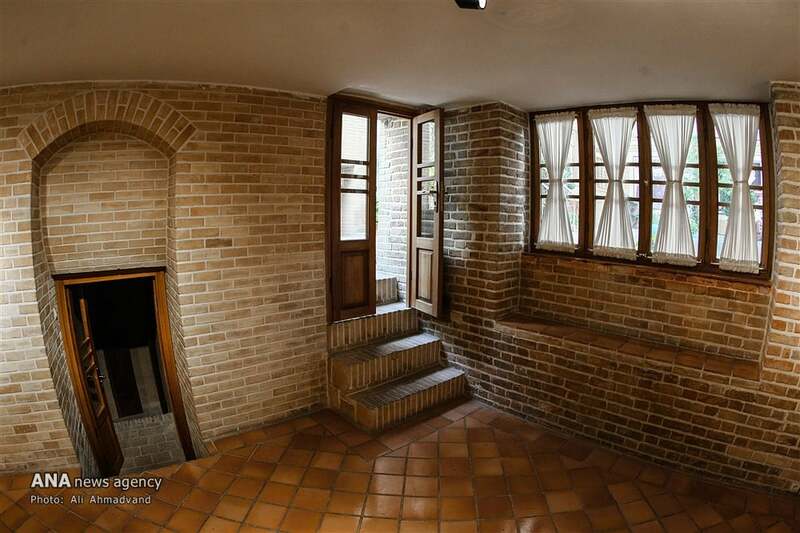 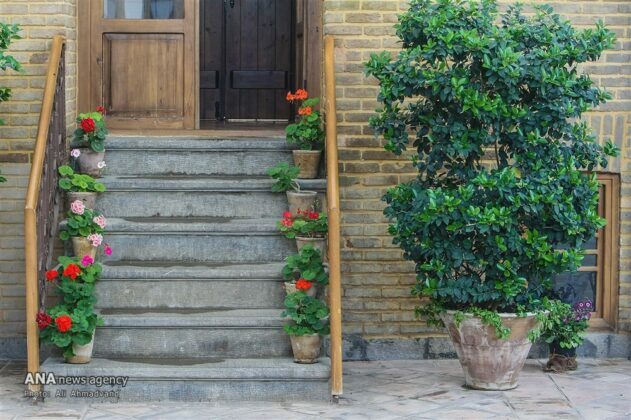 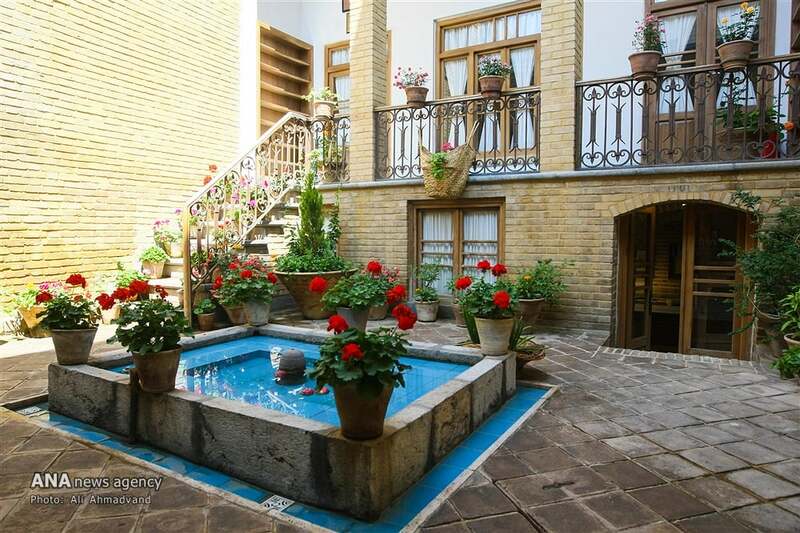 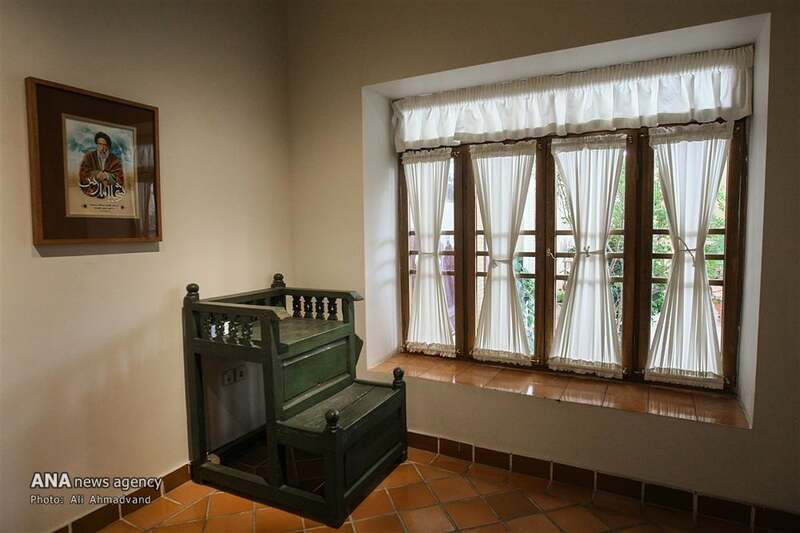 The house, located in Oudlajan neighbourhood in downtown Tehran, is estimated to age over 100 years. 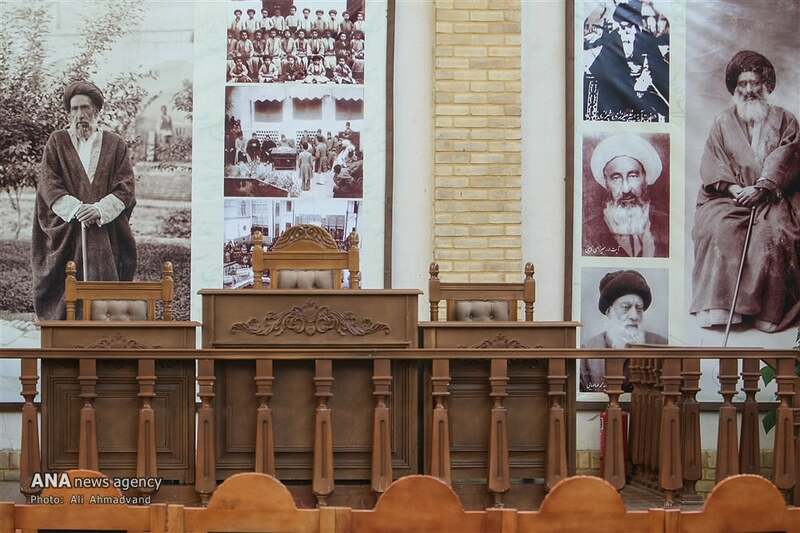 Ayatollah Modarres was born in 1870. 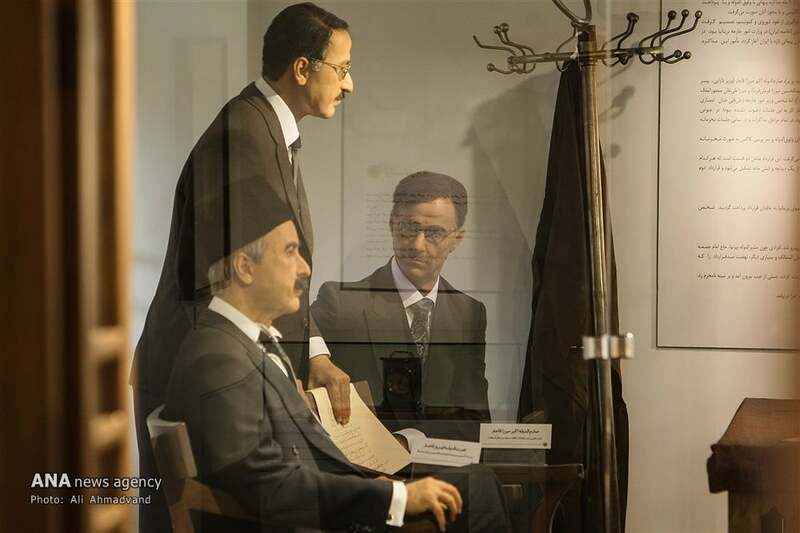 He played a big role in advancing the Constitutional Revolution (1905-1907) and after that served as a lawmaker for several terms. He was a staunch opponent of Reza Shah, who overthrew the Qajar dynasty and took power in 1925. 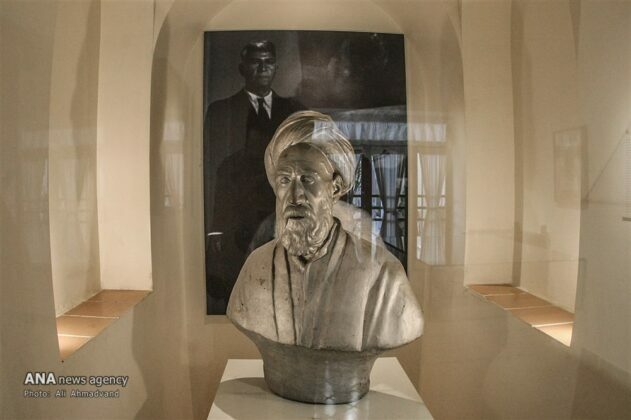 Modarres was eventually killed in a prison in 1937.